Tune your strings quickly and easily to any note you want! 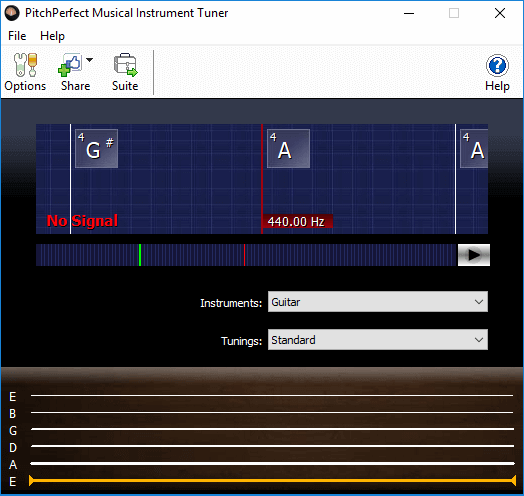 No longer are you constrained by standard tunings, PitchPerfect includes more than 50 alternative tunings. Record and edit single audio tracks with WavePad Audio Editor.